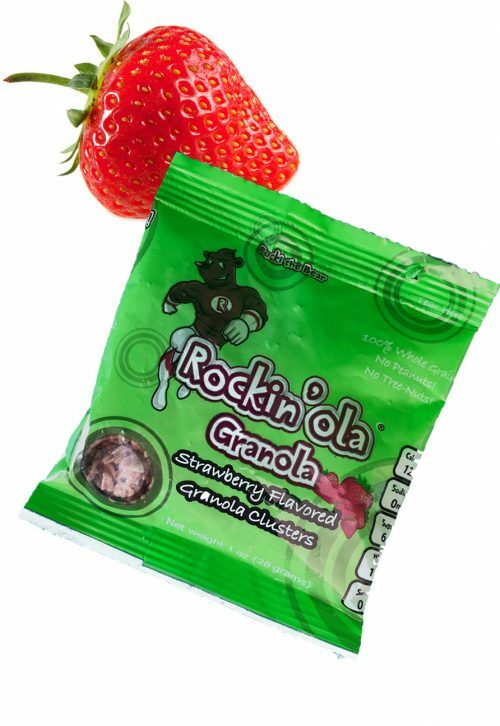 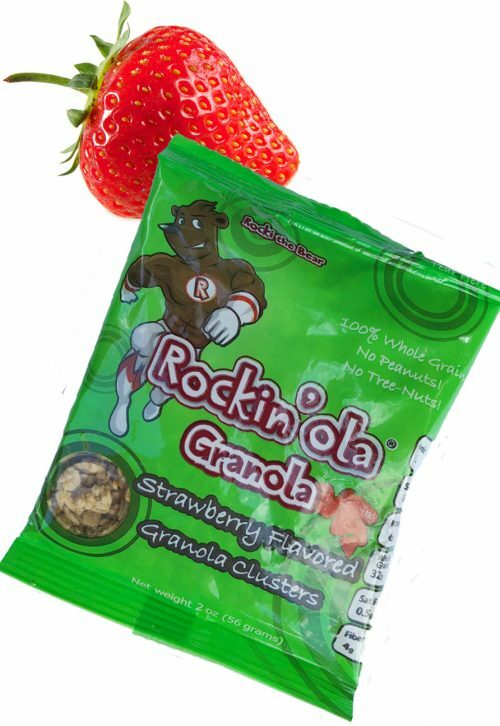 Crunchy Strawberry flavored Granola clusters - Nut free! 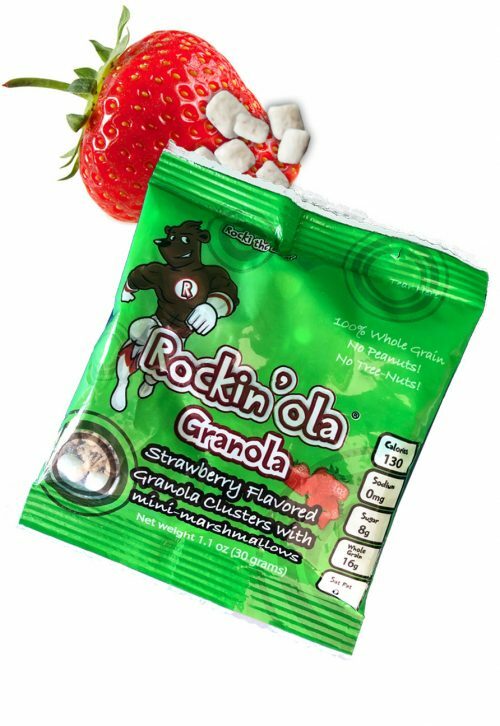 Crunchy Strawberry flavored Granola clusters with tasty mini-marshmallows - Nut free! 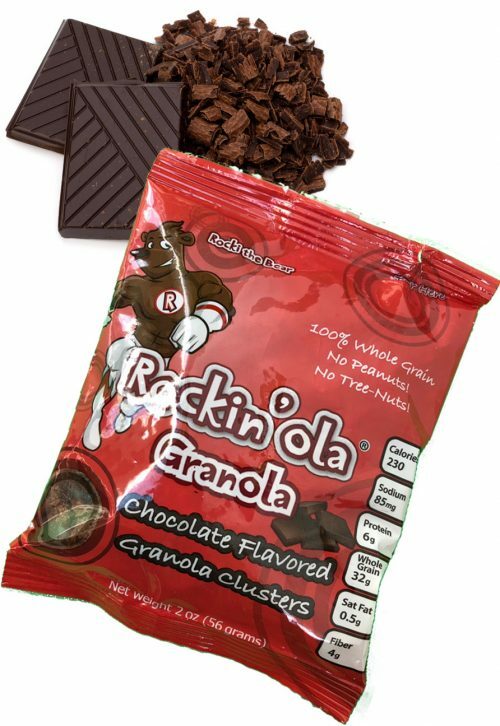 Crunchy Chocolate flavored Granola clusters - Nut free! 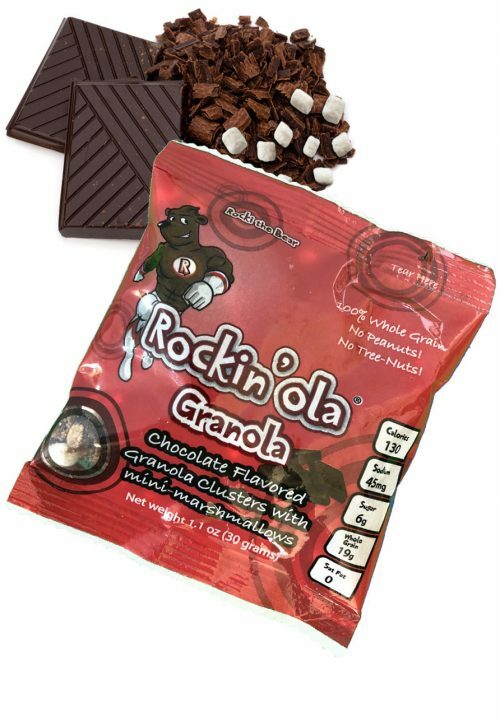 Crunchy Chocolate flavored Granola clusters with tasty mini-marshmallows - Nut free! 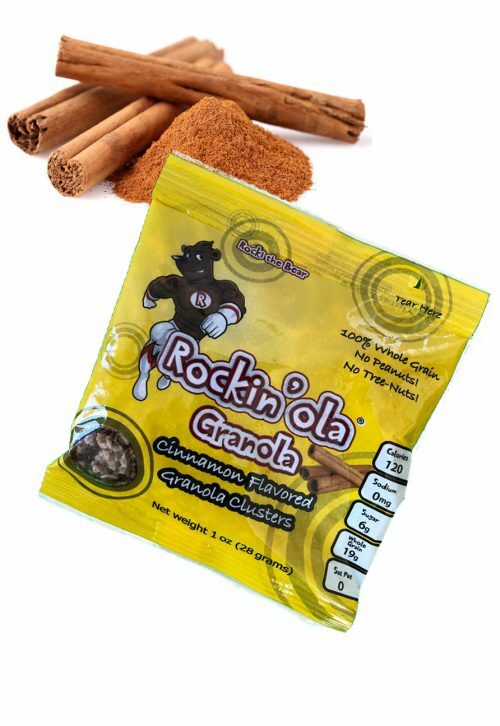 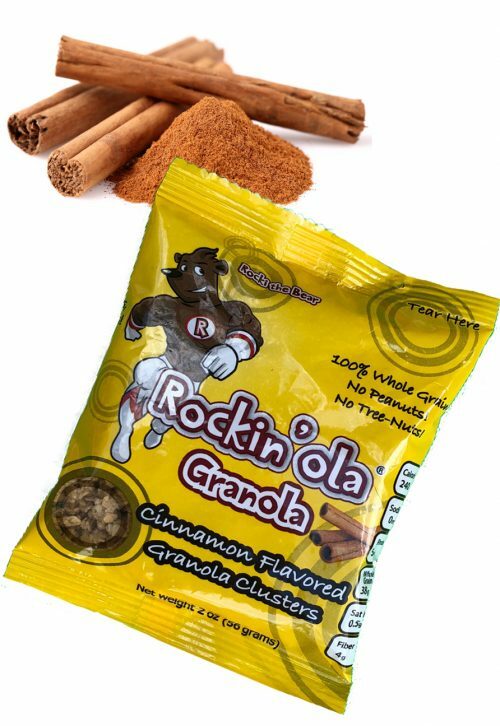 Crunchy Cinnamon flavored Granola clusters - Nut free! 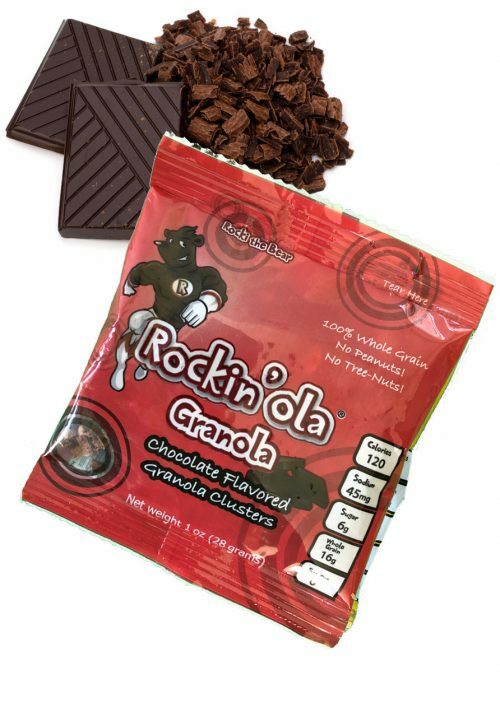 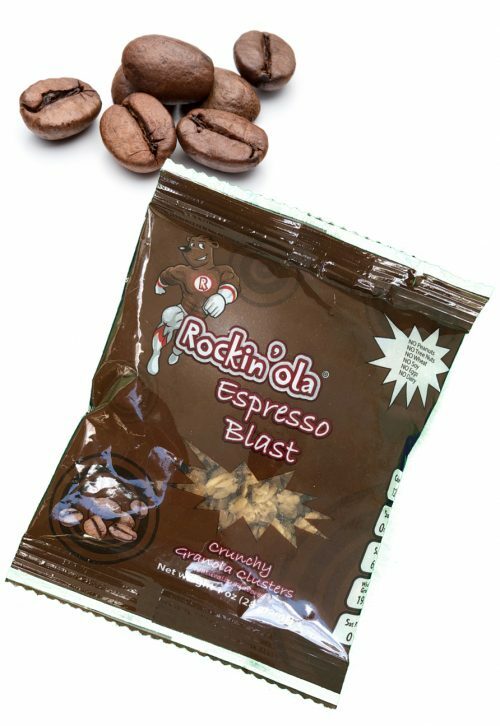 Crunchy Espresso flavored Granola clusters - Nut free! 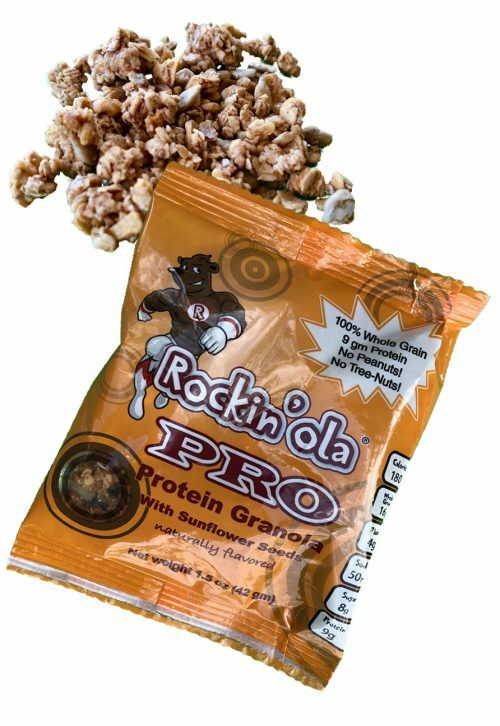 Crunchy Granola clusters with Sunflower Seeds for added Protein - Nut Free! 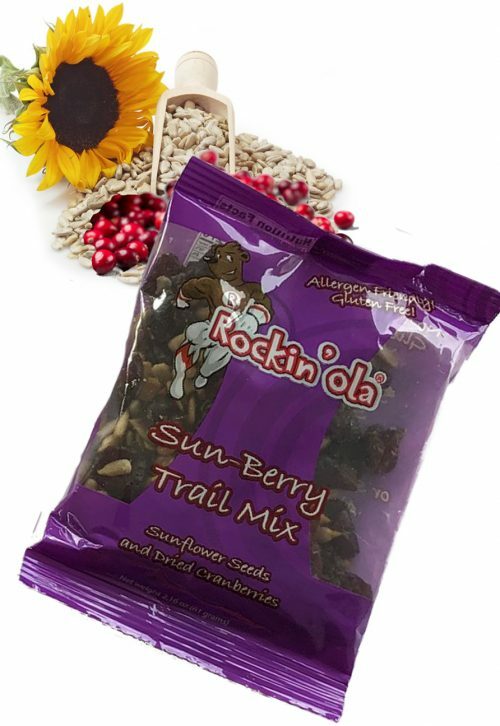 Protein packed Sunflower Seeds and yummy Dried Cranberries - Vegan, Gluten Free, Allergen Free!